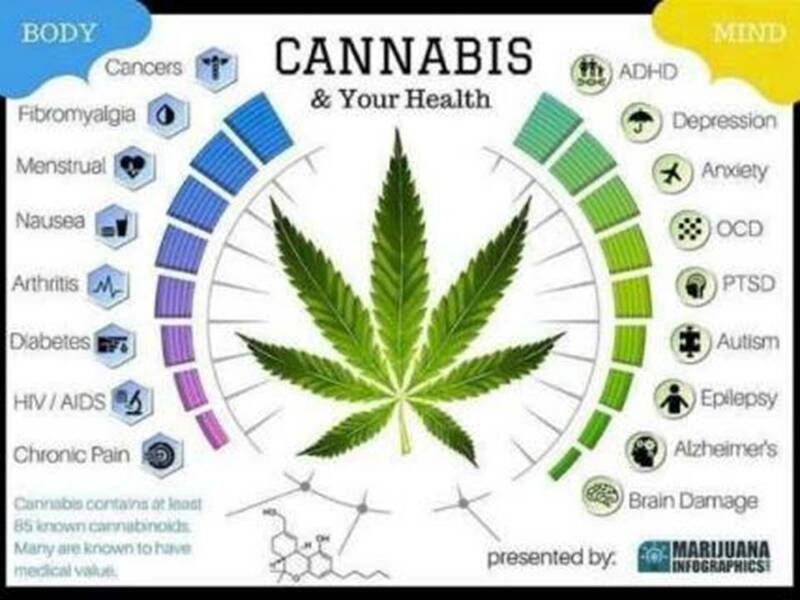 Better Health with CBD Oil for you. Feeling Anxious, Sad, Stiff? Ask yourself…how do I feel? Honestly, how do you feel? 1. Sleep well at night? 2. 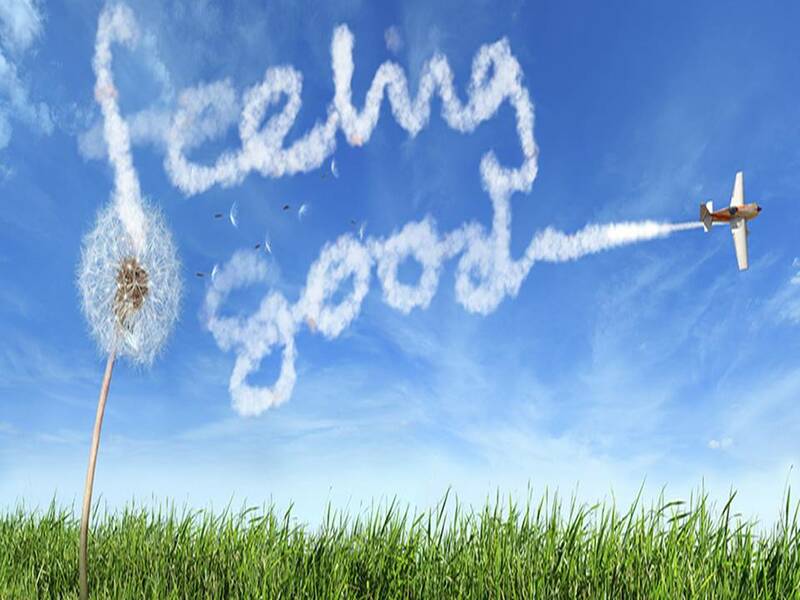 Feel good all day? 3. Have an abundant amount of energy? 4. Do you have a good mental attitude? Simple questions right? These basic questions are the basis for good health. Feeling good and having the ability to fight and resist disease are fundamental to good health. Hi there, Vicki here. On a personal note. I have been taking this powerful immune builder since November 2017. Prior to taking Hemp Oil, I was getting strep throat 4 to 6 times a year. Normal, everyday antibiotics did not touch my strep. So, I’d go on really strong antibiotics for two weeks to get well. Finally after years of getting strep, my doctor said, you might want to consider getting your tonsils out because they are always getting infected. At my age, this surgery is a little risky and painful! That conversation was in October of 2017 and I began to research my options. Lucky for me, one month later, I was introduced to this CBD oil. Initially I did not notice anything. In the mean time I started researching all the amazing benefits of Hemp Oil and aging!!! Then I got really interested. I could not stop learning. The first effect I started to notice was my energy level were extremely high. No, heart palpitations or jitters just a ton of get up and “getERdone” energy. And my cognitive was on. really on! I was faster, more aware and more focused. I was like wow! I felt like “Wonder Woman”, no joke. Then during November and December when everyone was getting the weird strains of flu, even though they got their flu shot and I was exposed to them, I did NOT get SICK! That was a first for me!!! Also several people told me they were carriers of strep but they never get it. OH! that is the kiss of strep for me. Typically the NEXT DAY I get a sore throat that leads to the pus pockets in my throat, yep that fast! Then off to the doctor I’d go to get my antibiotics. It sucked to say the least, I hate being on those drugs, but they do save my life. 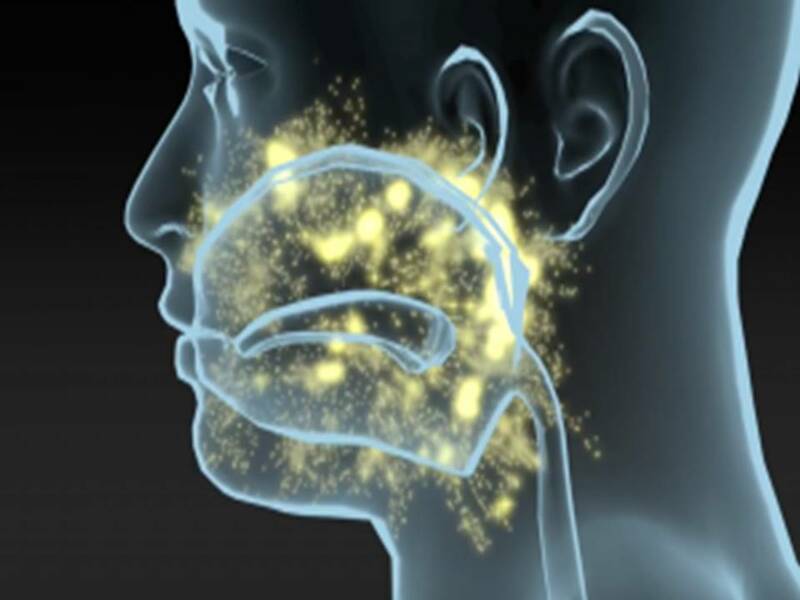 Strep can be deadly if not addressed quickly. It is now January 2018, I have been around sick, sick people, even my hubby with an upper respiratory infection and I did NOT get sick, not even a sniffle. So not typical for me. 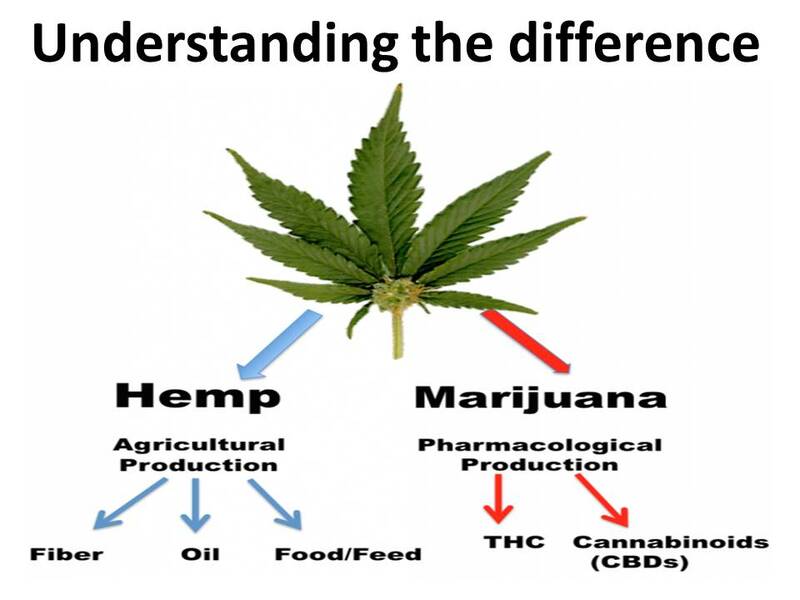 The only thing I have been doing different IS the Hemp Oil. There are “Receptors” on our cells that help modulate and balance our cells to be more efficient in regulating our health. In addition, this is the largest “chemical messenger” system in our body and sadly if you suffer from a nervous, endocrine or immune system disorder your body is and has been deficient in these molecules for some time. Yes, the drug companies are trying to “alter” this natural proven molecule into a drug (36,000 studies and growing). The Great news is you don’t need a drug to receive all of the many benefits nature has provided to us. You know how water cures dehydration? And vitamin C cures scurvy? Well, this has the research to prove it really does balance and modulate these 3 systems: nervous, endocrine and immune systems! What does balancing mean? It means it puts them in optimal working order or homeostasis. 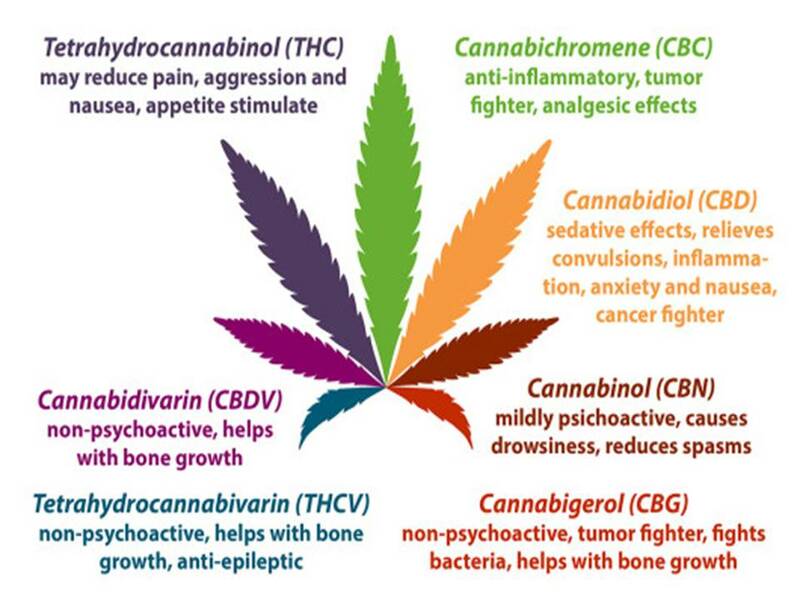 Here are just a few of the issues CBD aka Hemp Oil addresses. > Wow! And here is even more research just client here! Many companies today are trying to capitalize on this effective molecule however, their products absorption ability is limited and in most instances causes an upset stomach. Remember, “you are what your absorb”. 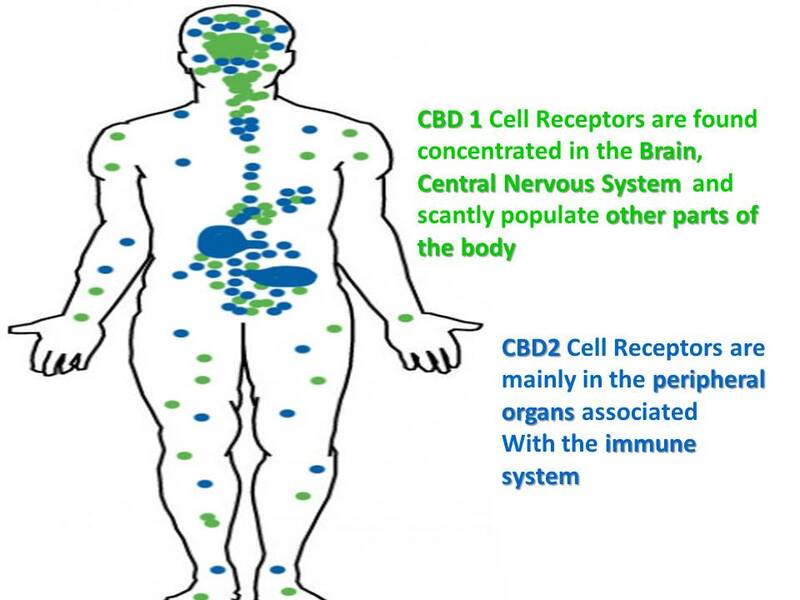 So if you want to schedule a consultation to learn more about this much needed “modulating molecule” call or book your Free Consultation today. 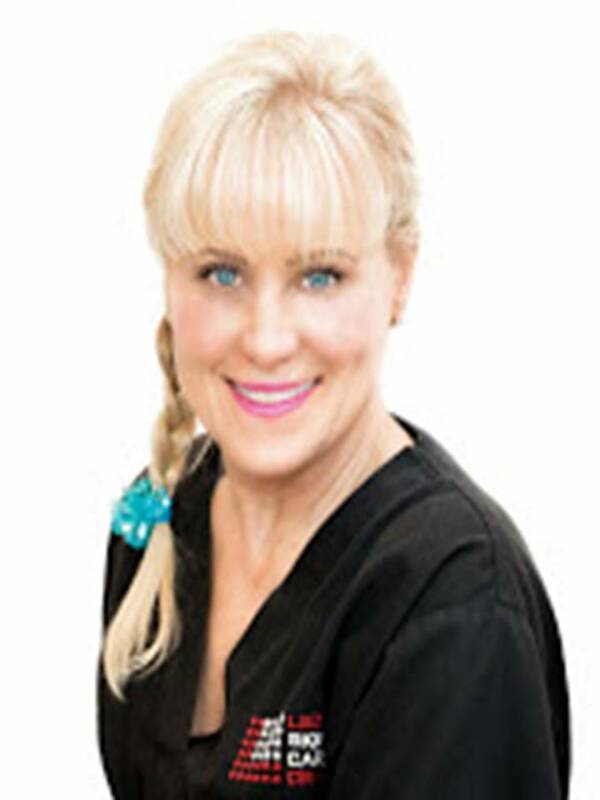 Book on line here for a “Better Health” Consultation. 8 Proven Benefits for starters that might catch your eye. And ….there are more! Alot more….Pictures can say a 1000 words….